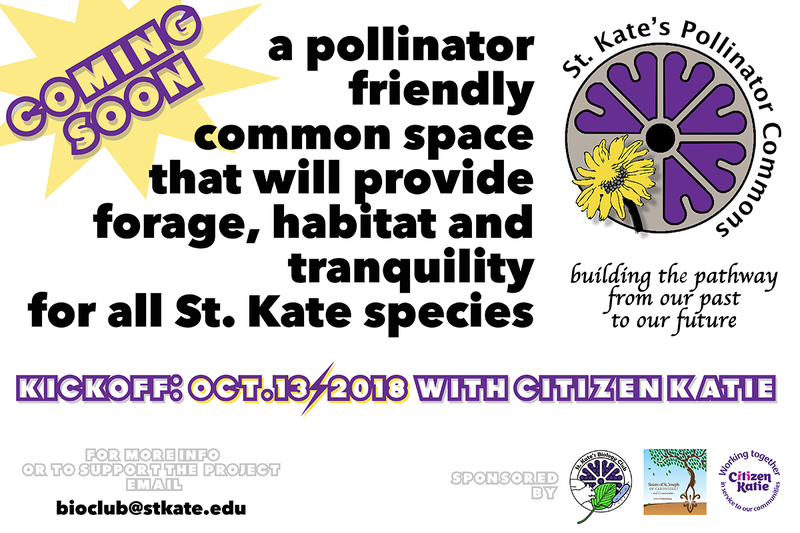 Celeste Dream Community Garden partners with St. Kate’s Biology Department and the Beez Kneez, llc. 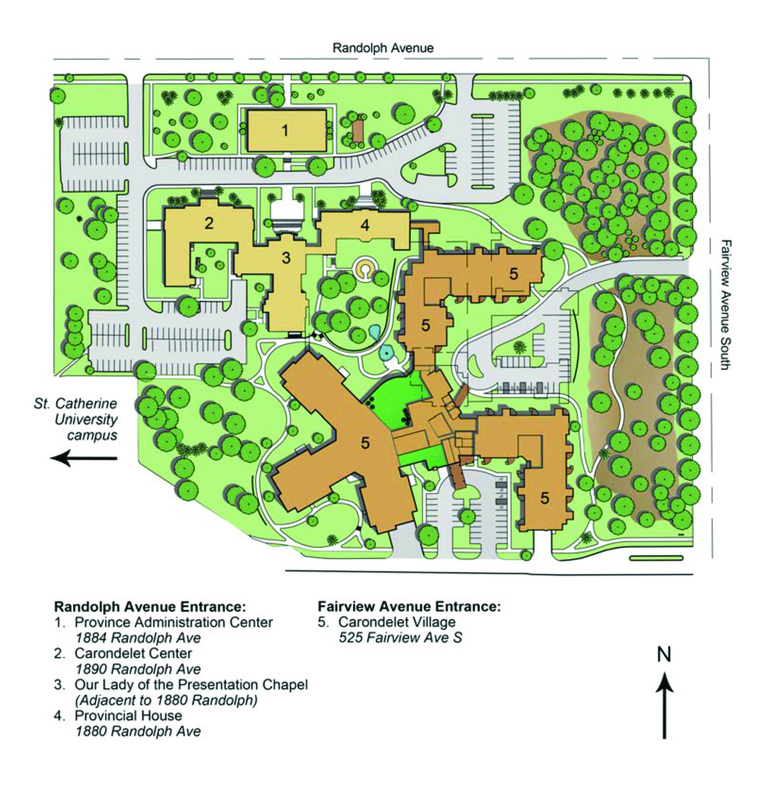 In hosting two honey bee hives on the university campus. 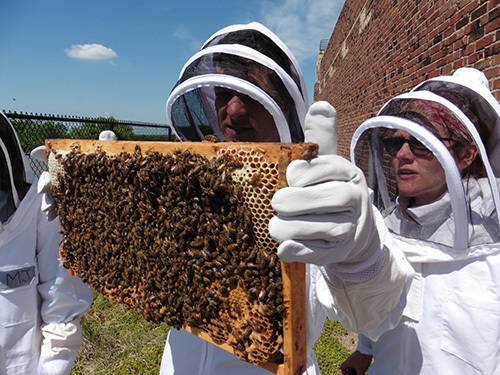 We grow bee friendly plant and help to educate others about the current plight of bees. 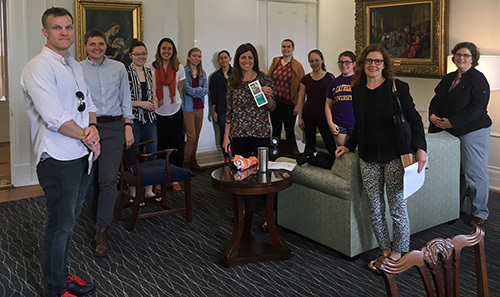 We are participating in the “Healthy Bees Healthy Lives” summer course offered by Chris Palahniuk of the St. Kate’s Biology Department to enhance our understanding and support of the project. 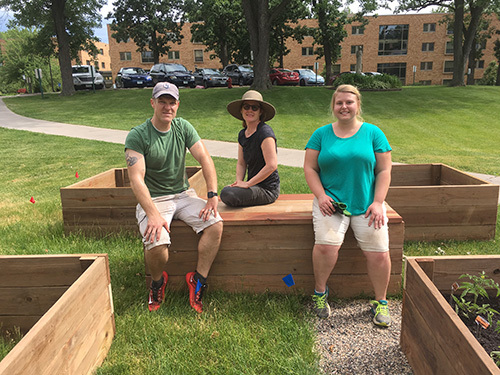 A community garden on the St. Catherine University St. Paul campus provides an opportunity to lead, influence and tackle both food insecurity and food systems education. 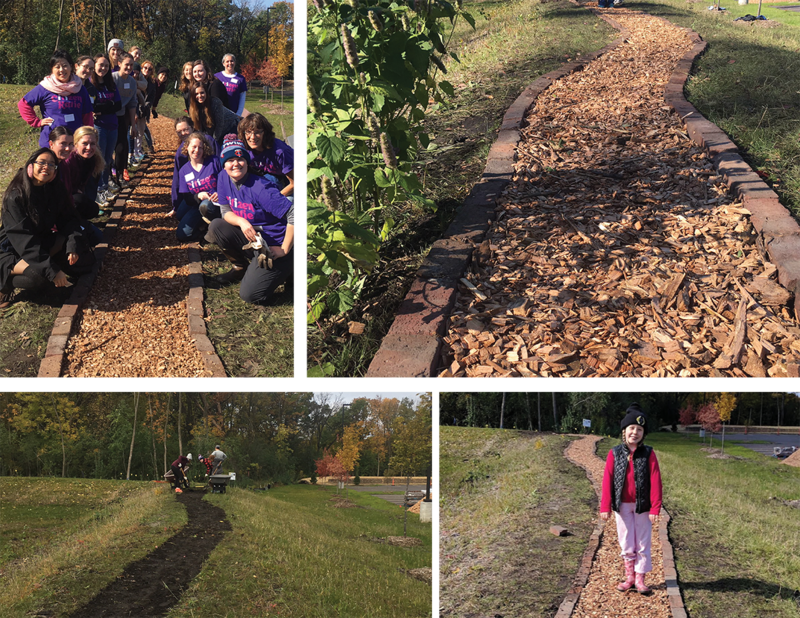 Drawing inspiration from the Catholic social teaching, Laudato Si’ and our founders, The Sisters of St. Joseph of Carondelet, the garden will be a living symbol of our care for creation.